New Year’s Eve in Panama is always a fun occasion to welcome the year ahead with friends and family. Luckily, Panama City has plenty of options for where to celebrate in style. Whether it’s fireworks, music, or dancing that you’re after, there’s guaranteed to be something perfect for everyone. Still haven’t nailed down your plans for the evening? Then check out the following list of places to ring in the new year when the clock strikes 12:00 (and much later too if that’s your scene). If your idea of celebrating December 31st involves music, then head down to the Cinta Costera. The New Year’s concert will take place on the Cinta Costera and will feature Samy and Sandra Sandoval, Aldo Ranks, and Gilberto Santa Rosa. Panama City is known throughout Central America and beyond for having some of the best New Year’s Eve fireworks. 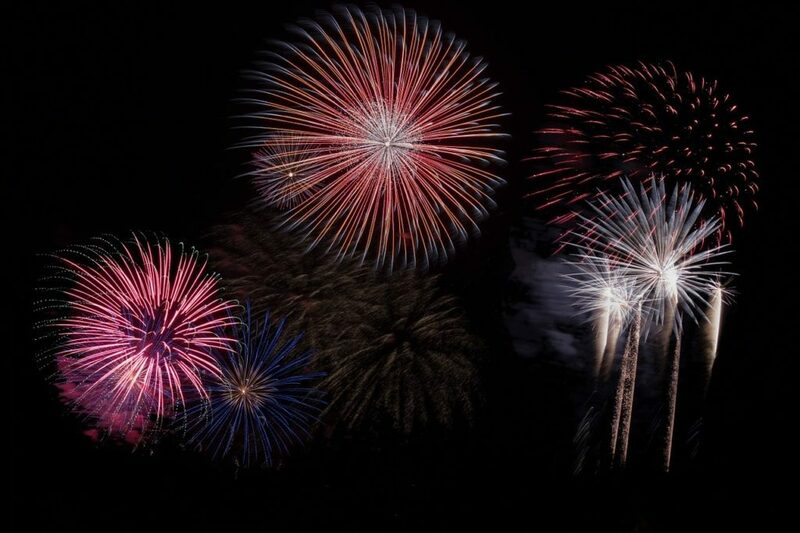 Starting at midnight, the city sets off a miraculous firework display that doesn’t end until the wee hours of the morning. That’s right, we’re talking hours of incredible fireworks! There are plenty of great spots to catch this stunning show. If you or a friend has an apartment close to the coast with an unobstructed view, you’re in luck. If that’s not the case, check out one of the following venues for a front row seat. Located on the 62nd floor of Panama’s Hard Rock Hotel, this bar is every bit deserving of its name. BITS stands for Bar In The Sky, making this an ideal venue for firework watching. 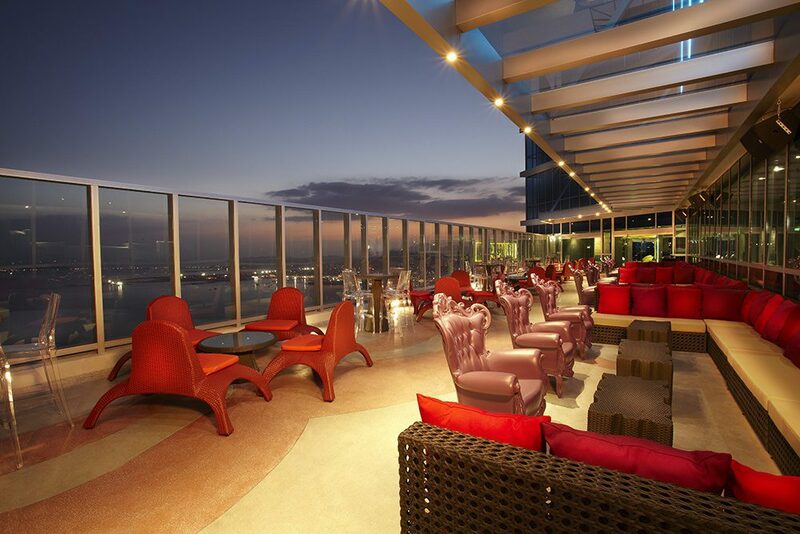 The bar features a spacious roof lounge that would be the perfect venue for your New Year’s festivities. With a delectable cocktail list, great vibes, and even better views, this is a great spot to be in the middle of the action. 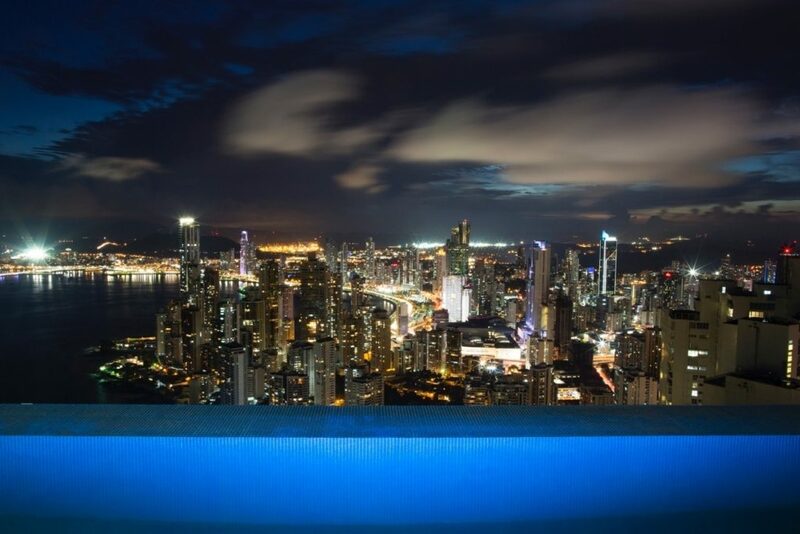 While BITS might literally be the bar in the sky, the title of highest pool bar in Panama goes to Panaviera. And with that height comes spectacular views for taking in fireworks. Apart from the views, Panaviera has plenty to offer. With a live DJ, extensive cocktail list, and upscale setting, this is the perfect place to ring in the New Year in style. If you’re more interested in a great party than you are in a front row seat to the fireworks, you have plenty of options to choose from. 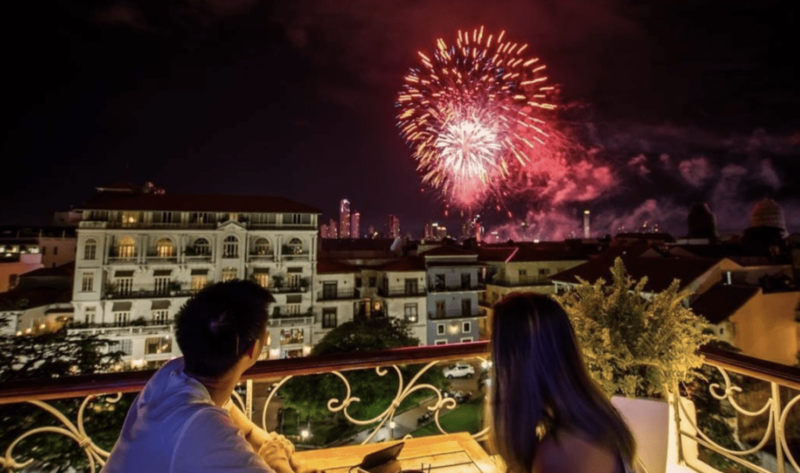 If this is going to be your first New Year’s Eve spent in Panama, it’s worth noting that things get started a bit later here than in many other countries. 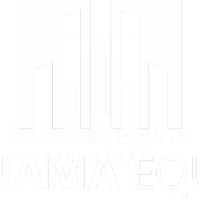 In fact, many Panamanians celebrate New Years Eve at home with their families and won’t head out to bars or parties until after midnight. Don’t be worried if the bar you’ve picked feels empty early in the evening. Things will pick up quickly and the party is likely to last well into January 1st. Here are a few options that guarantee a fun evening out. 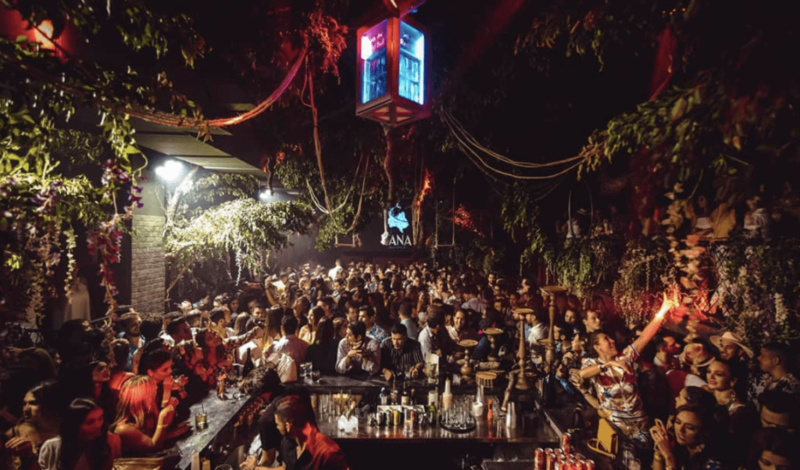 Located in Casco Viejo in what feels like an underground cave, Relic Bar is a fun spot for drinks and dancing all year round. 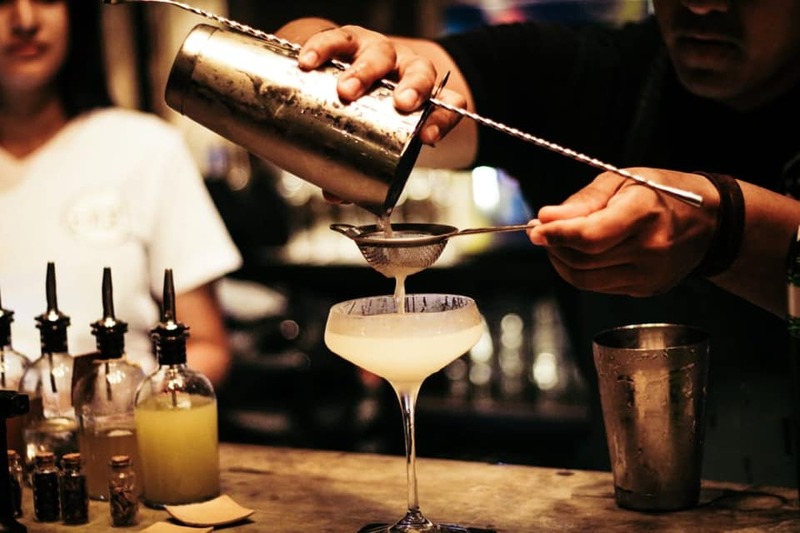 As it’s right under a popular hostel, Relic Bar tends to attract a younger crowd composed of a mix of locals and tourists. The moderately priced drinks and contemporary music will keep everyone happy well into the night. This cozy rooftop bar gets plenty crowded on a normal weekend and New Year’s Eve is no exception. Barlovento serves plenty of fun cocktails to keep your thirst quenched all night long. The atmosphere is fun and lively, the drinks are good, and the prices are decent for the tourist area. The difficulty of finding this bar makes it all the more special. 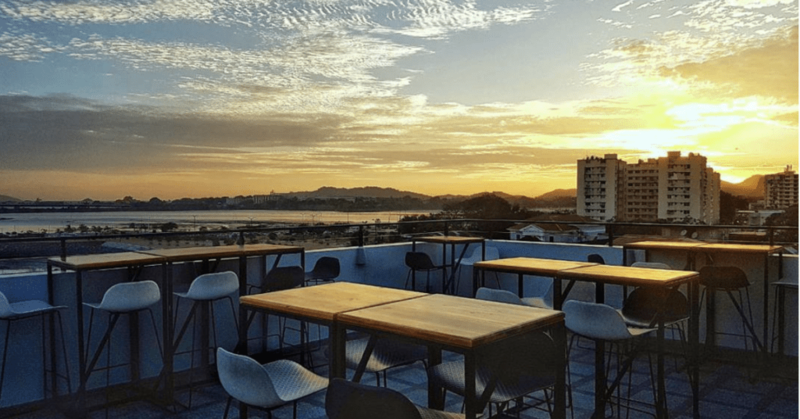 Located on a hidden rooftop above the Tomillo restaurant in Casco Viejo, you really have to know what you’re looking for to make it to V Piso. Perched on the 5th floor (hence the name), this bar has a great view of the ocean and surrounding Casco Viejo, making it a great spot to celebrate with a group of friends. 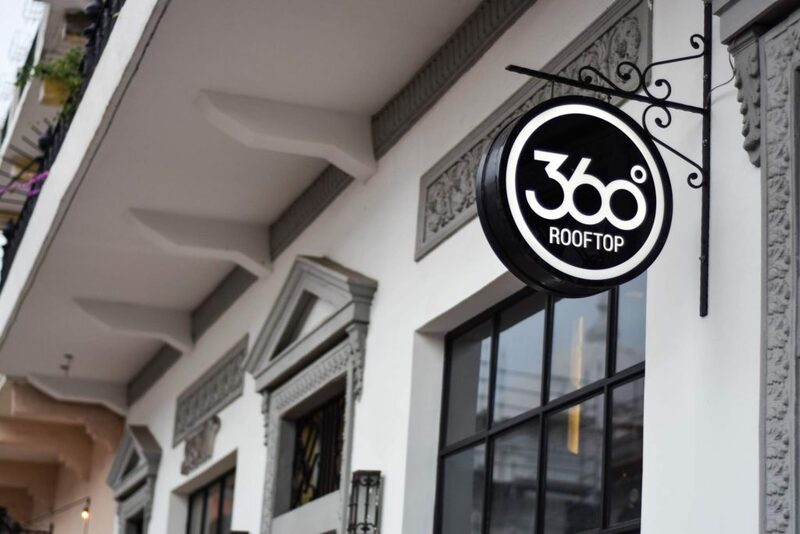 360 Rooftop Bar will be hosting their annual New Year’s Eve party and it’s always a hit. With live music, unbeatable views of the fireworks, a champagne toast at midnight, and an open bar option, this is a great place to dance the night away under the sky. Reserve your tickets now as this is a popular one! 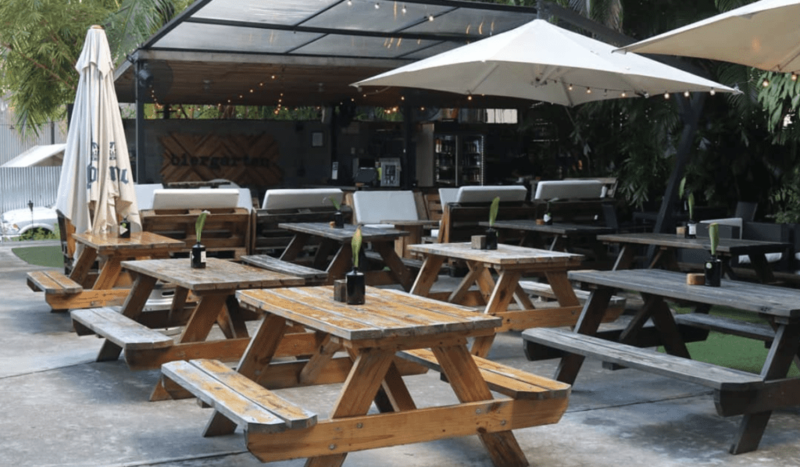 As the name implies, Biergarten is a beer garden. But there’s plenty more in store for visitors. During a normal week night Biergarten often offers promotions such as 2×1 sangria or $1 beer nights. The reasonable prices and fun vibe tend to attract a diverse crowd to this laid back environment and we don’t expect December 31st to be any different. 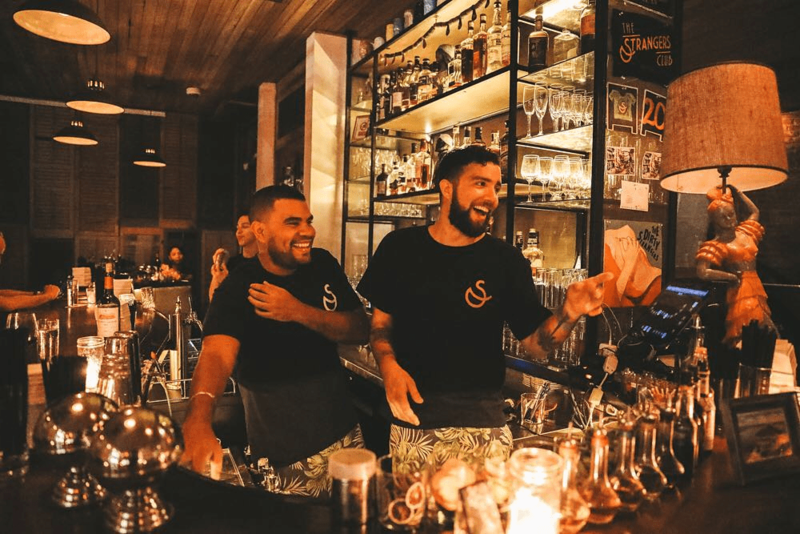 The Strangers Club has fast become a Panama City favorite for locals and tourists alike. With great food (try the burgers) and unique and thoughtful cocktails, this is a lovely spot for drinks and a meal with friends. Given the fabulous drinks and lounge-like atmosphere, this is also a great place to spend New Year’s Eve if you’re looking for something a little more laid back. Next door to Tantalo, Gatto Blanco is another fun rooftop bar, but this one with a more bohemian vibe. Catto Blanco is the rooftop bar of Casa Nuratti Boutique Hotel making it a convenient place for hotel guests, but a great option for others as well. Make your way through the ever-stylish foyer to take the elevator up to Gatto Blanco. Once there you’ll be guaranteed great views, good drinks, and lively music to keep the party going until early the next morning. 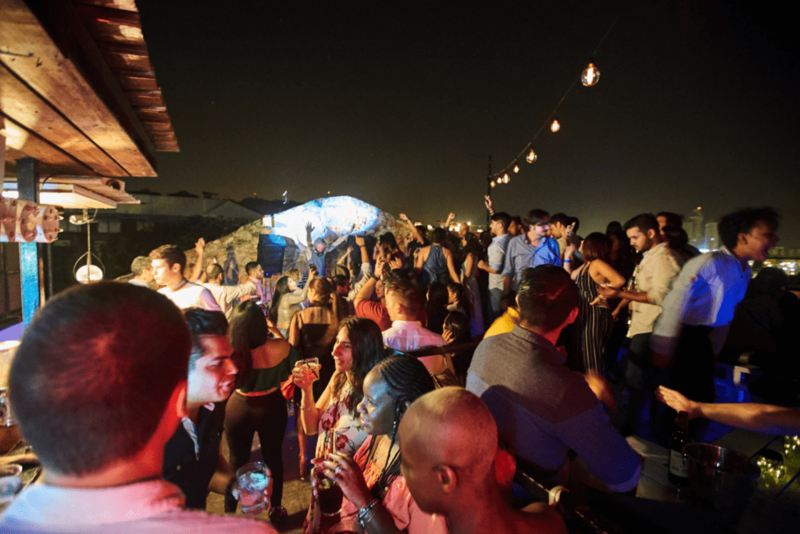 La Tana has only been open for about a year and has already left its mark on the clubbing scene in Casco Viejo. This is one of the current favorite spots for an upscale club experience amongst locals. Music ranges from reggaeton to electronic to top 40 and keeps the dancefloor hopping all night long. If your perfect New Year’s Eve involves going glam, there are plenty of upscale options where you can see and be seen. Many of these involve special events that are ticketed, so you’ll want to confirm with the venue ahead of time to see if tickets need to be purchased in advance. Casa Casaco has a bit of everything. This venue boasts three different restaurants, a nightclub, and a rooftop terrace. This makes it the perfect place to spend your whole evening. Book a reservation for a gourmet dinner for earlier in the evening, and then spend the rest of the night dancing upstairs. Here’s another great option to make a full evening of December 31st. 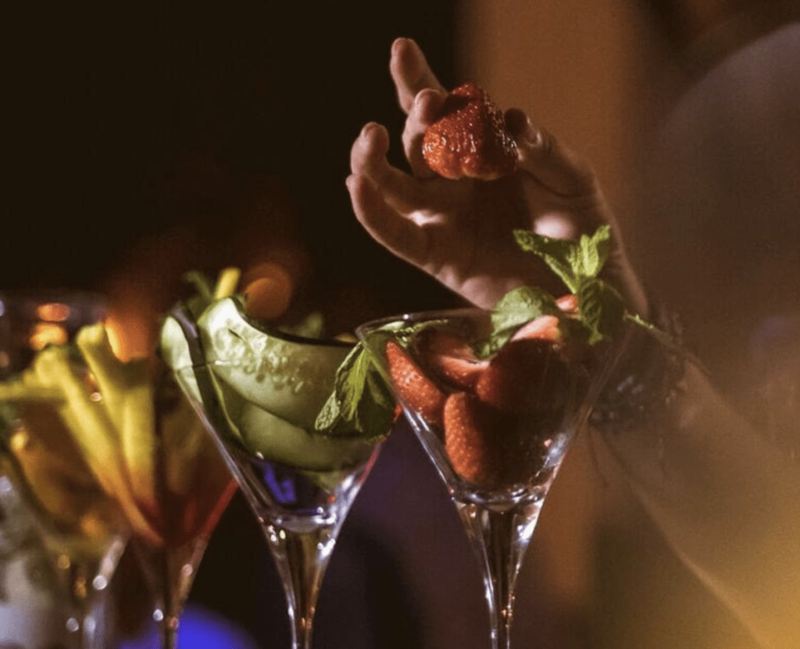 With a special dinner starting at 6:00 and an open bar that lasts all night, Casa Jaguar is the perfect place to go if you don’t want to be moving around. There will be several DJs playing over the course of the night well into the early morning hours. If you work up an appetite from all that dancing, at 6:00am sancocho will be served. Tickets are available for the entire evening or just from midnight on. Another great option for those looking for a full night event is Tantalo. 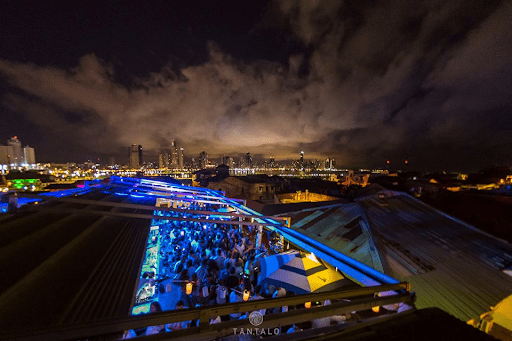 Similar to Casa Casco but not quite as polished, Tantalo offers a night of music, dancing, and shows that are sure to impress. 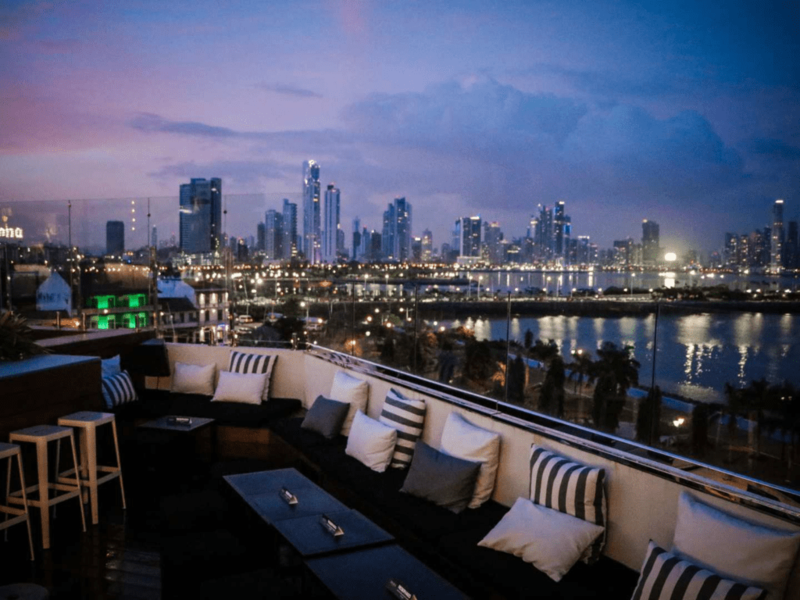 One of the trendiest rooftop bars in Panama City is Salvaje. 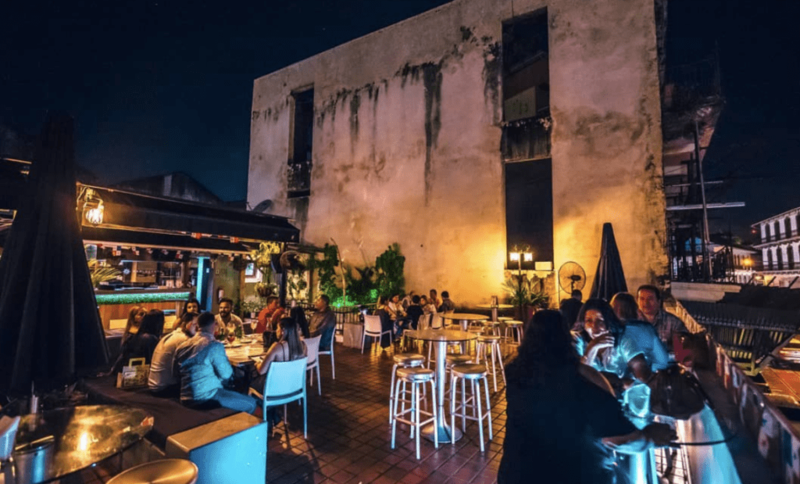 Located in the heart of the Casco Viejo historic district, this luxurious bar and restaurant has a great view of the skyline and unbeatable ambiance. The food is phenomenal, the drinks are delicious, and the unique environment is the perfect place to kick off the new year in style. For New Year’s Eve they’ll be offering a four course prix fixe menu with three hours of open bar for $100 per person. 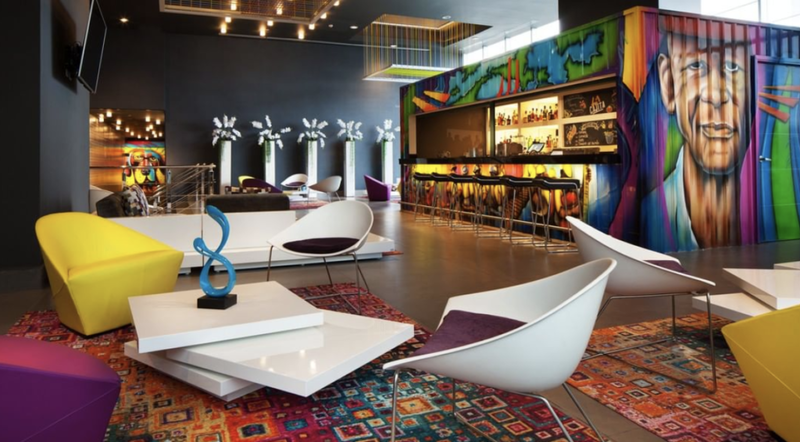 W Hotel Panama will be hosting a New Year’s Eve party to remember. Guests can choose from purchasing access to just the dinner buffet ($59), the open bar ($69), or both ($123). Regardless of which you choose, it’s sure to be a fun night. Another tempting prix fixe option is at the American Trade Hotel. Here, you can receive the New Year amongst great company while enjoying a delicious meal and listening to live music. Jazz sensation, Idania Dowman, will take the stage in a performance you won’t soon forget. Food, open bar, and entertainment are all included for the evening for $145 per person. 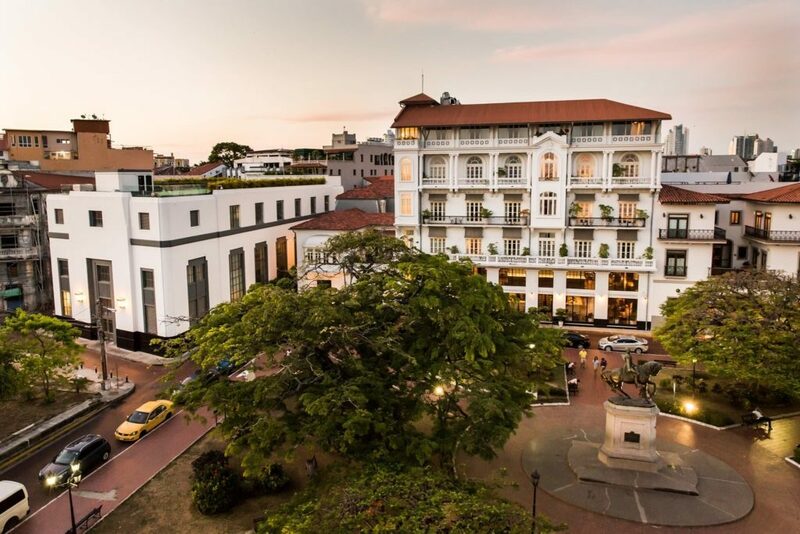 Last but not least, consider checking out the Sortis Hotel that will be hosting a celebration with live music, the Zafiro Orchestra, DJ, and an open bar. This mega party will last all night and is the perfect place to ring in the new year with a big group. Call ahead for tickets.